The WilsonPro 1000C is a wall-mounted, single-amplifier system designed for office buildings, warehouses, hospitals, hotels, campuses, and other large facilities. 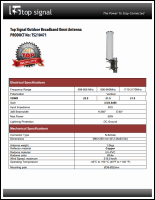 The Pro 1000C can cover 25,000 to 35,000 square feet of indoor space, with support for four or more inside broadcast antennas (depending on outside signal strength). The Pro 1000C comes with the WilsonPro Cloud integrated service with remote monitoring, administration, and alert notifications. The WilsonPro 1000C automatically controls the amplifier with its on-board software and adjusts the gain level for each port independently, up or down, as needed. It will reduce its gain to prevent oscillation, and with Wilson’s XDR (eXtended Dynamic Range) technology, the Pro 1000C will never overpower or shut down. The color LCD screen and D-pad navigation controller allow installers and administrators to monitor and adjust the gain of the various cellular frequencies the Pro 1000C supports. Who is the WilsonPro 1000C for? I.T. managers who need remote administration and change-in-status push notifications. The Pro 1000C comes with the WilsonPro Cloud service, which provides powerful remote administration tools for I.T. 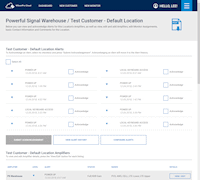 departments and system integrators, giving you high reliability with minimal system downtime. 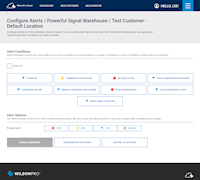 With a WilsonPro Cloud subscription, you’ll receive customizable email and text alerts if the amplifier goes offline or experiences signal oscillation, weak signal, or no signal conditions. With the WilsonPro Cloud you can remotely log on to the Pro 1000C through your phone, computer, tablet, or other device with a web browser. 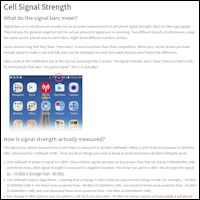 Once logged in, you can view the booster’s performance and signal levels and configure the system by turning cellular bands on and off or rebooting the amplifier. 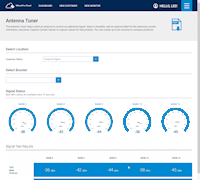 The Cloud interface also includes a tool to help you tune the rooftop directional antenna. 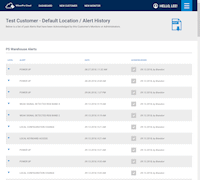 If you administer multiple Pro 1000Cs, the WilsonPro Cloud interface allows you to organize and monitor them by location and by customer account. 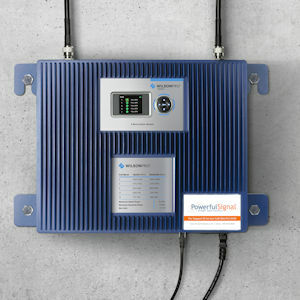 Remote monitoring is available through a wireless LTE connection using the outside donor antenna or through an Ethernet connection on the bottom of the Pro 1000C amplifier. 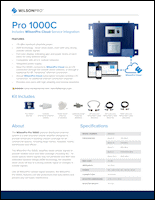 A one-year WilsonPro Cloud subscription with LTE service are included with the purchase of the Pro 1000C and is billed annually thereafter. 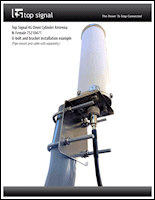 For subscription pricing information, please call Powerful Signal at 866‐912‐3444 or contact us online. The WilsonPro 1000C system includes 400-type coax cable to connect the amplifier to the inside antenna. 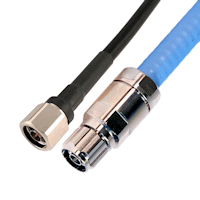 If your building requires fire-rated cable in plenum spaces, please ask us about upgrading to ½-inch plenum air coax. 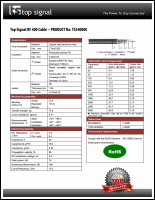 Plenum cable fully meets state and federal building codes. In a large building, office, or warehouse, you’ll get the best results and performance from a WilsonPro 1000C with a custom design and professional installation. Powerful Signal’s professional installer will have knowledge of local building codes and have the proper tools and experience to make sure your system is set up and configured correctly. Using Wilson Electronics’ patented SmarTech III® technology, the WilsonPro 1000C receives the outside cell signal, amplifies it, and rebroadcasts it inside your office. This allows you to stay connected in areas where cell service is poor, or where your office’s building materials interfere with signals from the local cell tower. 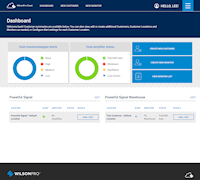 With an active subscription to the WilsonPro Cloud service, you can monitor and administer your WilsonPro 1000C from any device with a web browser. The WilsonPro 1000C works with all major wireless carriers, including Verizon, AT&T, T‑Mobile, Sprint, U.S. Cellular, and most others. How much area will the WilsonPro 1000C cover? 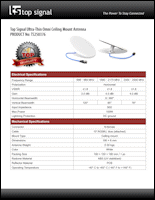 Top Signal 400 coax TS34#### spec sheet (PDF).